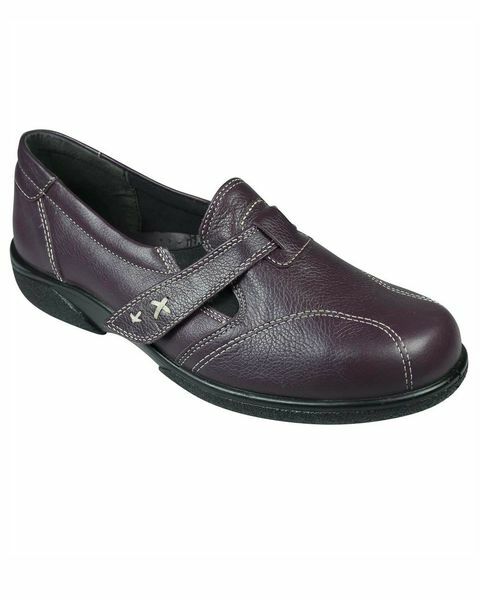 Soft leather ladies shoe. Sizes 3-8. Colour Navy, Wine.